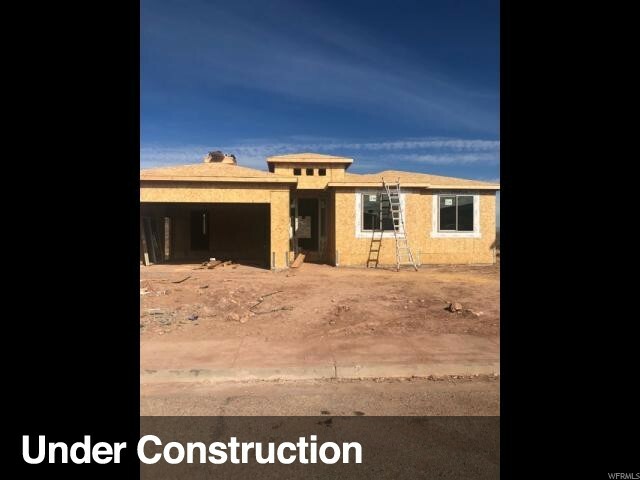 All MESA PALMS homes currently listed for sale in St. George as of 04/24/2019 are shown below. You can change the search criteria at any time by pressing the 'Change Search' button below. "Custom home with fantastic Golf Course, Pine Valley, Zion and city views including plumbing for outdoor kitchen & BBQ. Hardwood floors, granite countertops, 10-12' ceilings, surround sound, handicap shower and toilet. Mother In Law apartment plumbed for kitchen, second laundry room and HUGE downstairs bonus room. Buyer to verify all information, deemed reliable, however buyer to verify all info including HOA, utilities, etc. " 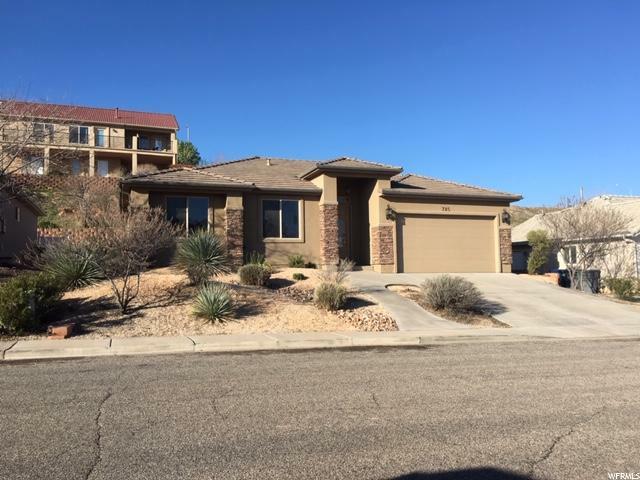 "BEAUTIFUL SINGLE LEVEL LIVING & BEST VALUE IN ST GEORGE! NEW CARPET! GRANITE COUNTERTOPS & CUSTOM TILE FLOORS & BACK SPLASH. PLUMBED FOR CENTRAL VAC. LOW MAINTENANCE YARD WITH LOW HOA DUES THAT INCLUDE CULINARY WATER! CONVENIENT TO I-15 AND MANY SOUTHERN UTAH ATTRACTIONS!"